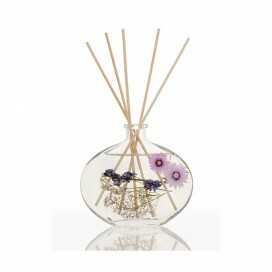 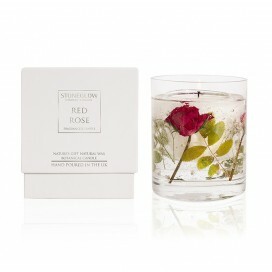 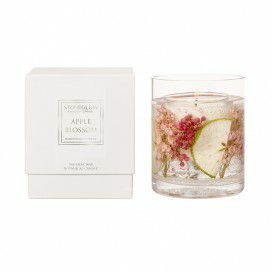 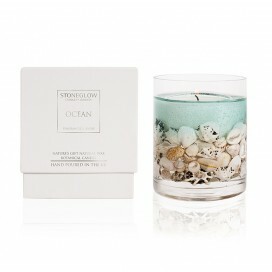 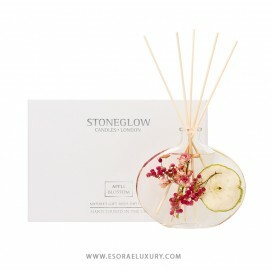 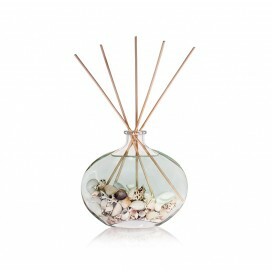 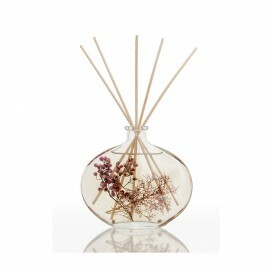 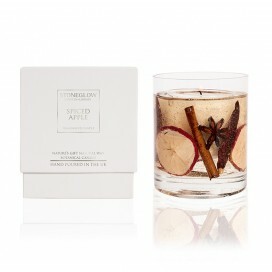 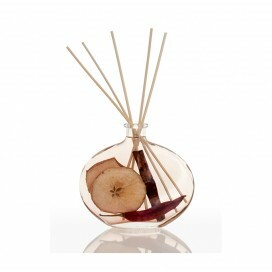 PRODUCT DESCRIPTION Nature's Gift candles and reed diffusers bring together beautiful fragrances .. 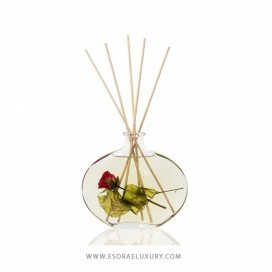 PRODUCT DESCRIPTION Fragrance: An uplifting, refreshing ozonic fragrance. 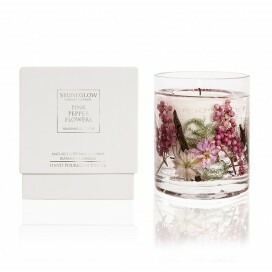 Floral notes of jasmine..